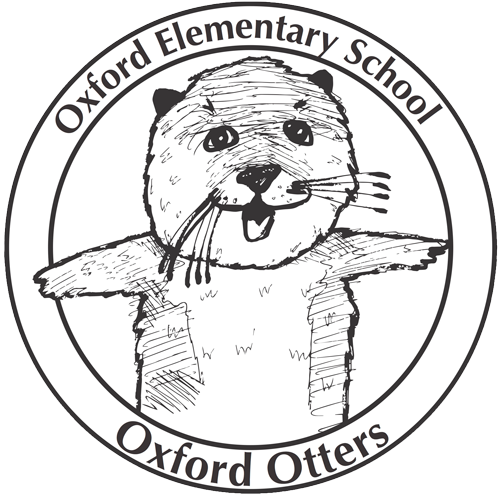 The PTA is reaching out about a social group idea for Oxford! We really want to encourage community building, and we think that social groups are just the way to do that! We are reaching out to families to find out what they would like, and a Single Parents with their Kids activities group seems like a great candidate. We happen to know that there are a lot of single parents raising kids at Oxford, and we think it would be great if you all met each other. What kinds of venues and activities would you like to see happen? Playground playdates? Weekend morning play time with kids at rotating venues? Coffee for parents who need to kvetch? Hikes? Beach days? You tell us what sounds appealing, and we will advertise the meet-up. Meet-up group forming at Oxford! to receive updates on meetings and activities. *Please state the group you are interested in and your contact info. We are hoping that someone interested in being in the group will volunteer to run the group after the first event to keep things going. I propose the first meeting to be something like a weekend play date at Dreamland for Kids (a the Marina) with feeding the ducks. The PTA could provide a box of coffee from Pete’s, plus BYOS (bring your own snacks). Would you like to be a lead organizer of the group?